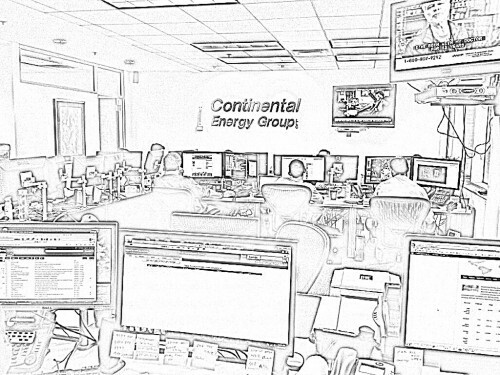 Continental Energy Group LLC offers premier Brokerage Services to clients industry- wide. We offer high levels of discovery and liquidity in a direct manner. 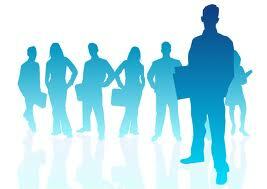 Those who prefer Continental Energy Group LLC are accustomed to being presented quality purchasing and offering prices. After choosing Continental, the only investing difficulty left will be discovering the nature of our evolving economy. The core of our business is in the Brent & WTI Crude Oil Derivative Markets. This allows us to provide true clarity and sustainable liquidity, even if levels of engagement increase. The petroleum industry accounts for 59 % of the energy consumption in the world and we are committed to being recognized as the most advantageous instrument for our investors.